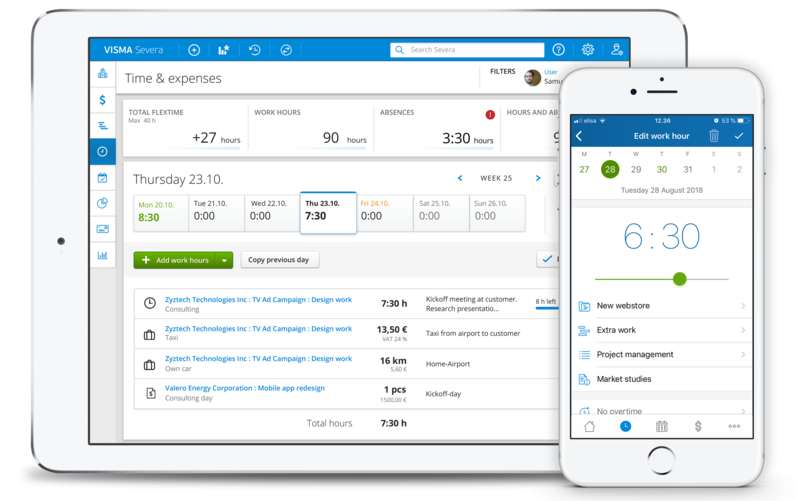 Visma Severa is a modern and visual professional services automation tool that brings together CRM, work hour entries, projects and invoicing. Find the best working methods and allow your entire team of specialists to optimise their methods. You are always aware of what is profitable, what is invoiced and how this affects your cash flow. Improve your utilisation rate and manage the operations of the entire company, also on mobile devices. The success of a project depends on every employee. Make sure that everyone knows their role and responsibility and understands the overall situation of the company. Finish your projects successfully with the help of the entire team: by planning, delegating, resourcing, recording and monitoring results. 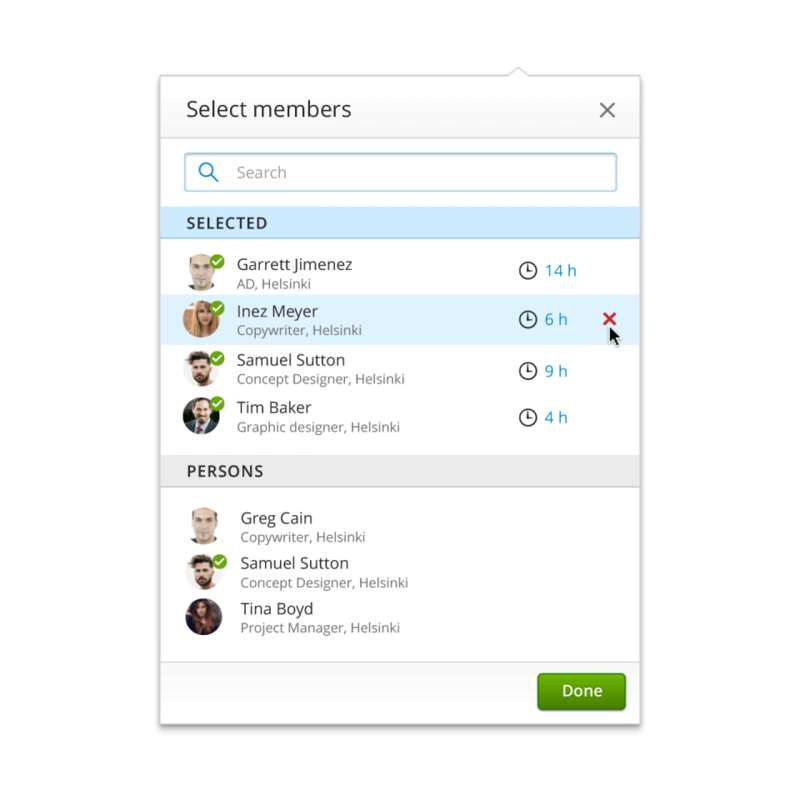 Provide your employees a functional tool to manage their work. Combine Visma Severa and accounting into a single entity so that you do not have to spend valuable work hours to make double entries. When you automate information management with invoicing and accounting, you receive correct and reliable reports. You can integrate Visma Severa with Netvisor’s accounting software with just a few clicks. We are happy to tell more about integration options. Manage your projects as single entities beginning with the sales. 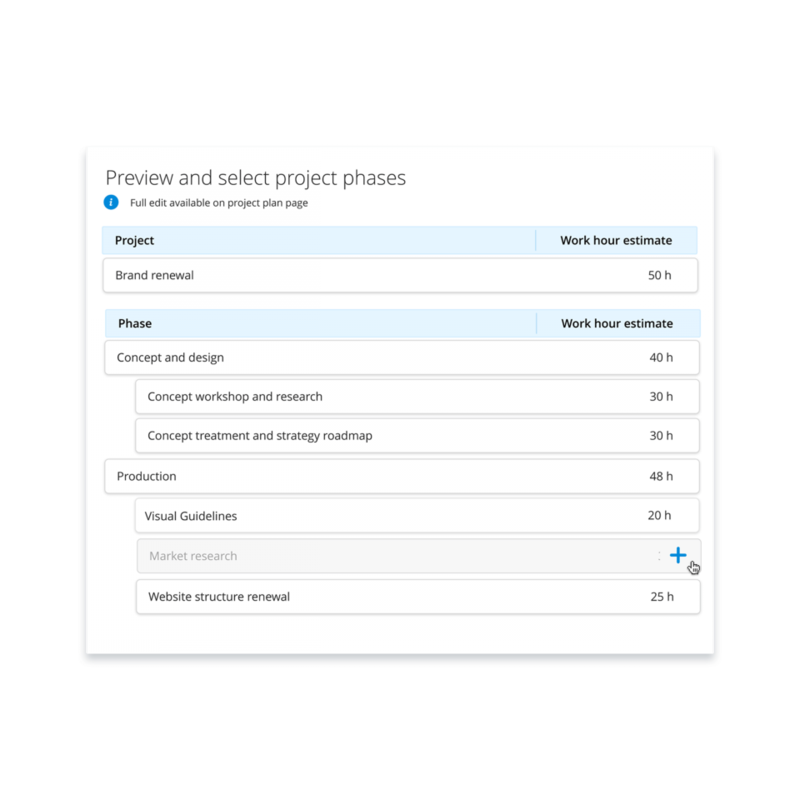 Combine sales and project planning effectively with the proposal tool. You can draft the project plan directly from the cost estimate, ensuring that you keep track of what you have offered. You will improve customer and project profitability, and be able to make even more profitable proposals in the future.